UMW is the exclusive UK distributor for Itron Regulators. Whilst Itron products are the preferred choice of Regulator within our Module design, we appreciate that our customers may wish to have an alternative regulator such as Pietro Fiorentini, Elster (incorporating Donkins and Honeywell). We will make every effort to accommodate these requests. The RB 1800 series feature 3/4″, 11/2″ sizes. The 3/4″ size is specially designed for high pressure-reducing applications, such as LPG first stage pressure reduction. The 1″1/2 size is appropriate for Commercial & Industrial applications such as burner and large appliance regulation, where fast response is required. Their balanced valve design provides constant outlet pressure under all inlet pressure conditions. The RB 1800 series also includes a built-in safety shut-off valve for over-pressure and under-pressure protection, a mistake-proof SSV by-pass and a creep relief valve on low outlet pressure versions. The RB 2000 service regulator is a high-performance regulator with a large effective diaphragm area and powerful lever ratio. 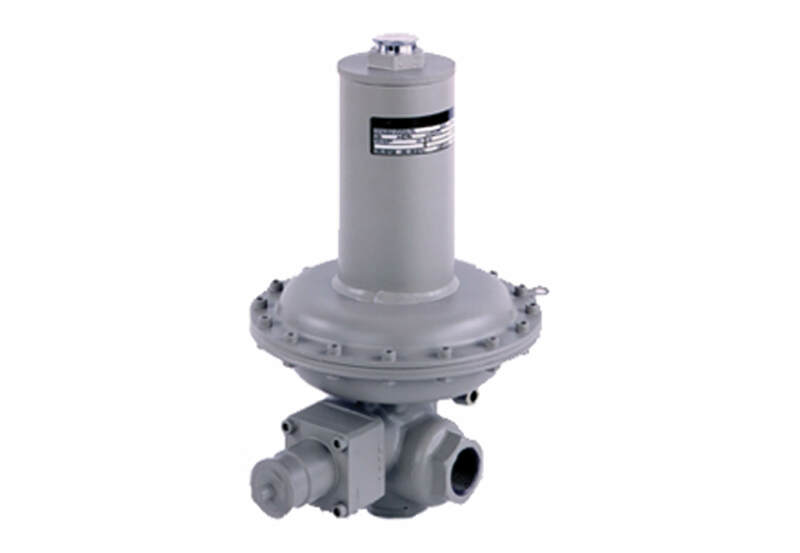 The balanced valve design provides constant outlet pressure under all inlet pressure conditions. Typical applications include demanding residential and commercial services as well as small industrial services. The RB 2000 features an integral shut-off valve for over and under-pressure protection, a creep relief valve and a valve protection strainer. The RB 3200 service regulator is a high-performance regulator with a large effective diaphragm area and powerful lever ratio. 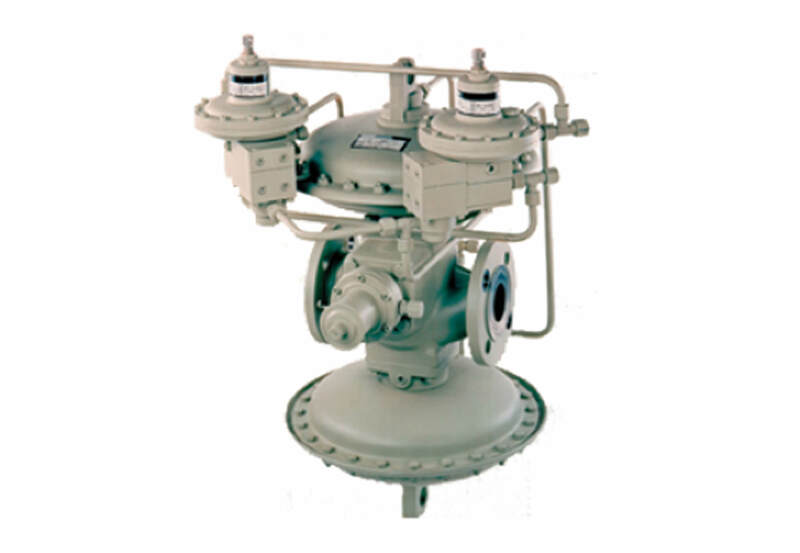 The balanced valve design provides constant outlet pressure under all inlet pressure conditions. Typical applications include demanding commercial services and small industrial services. The RB 3200 features an integral shut-off valve for over and under-pressure protection, a creep relief valve and a valve protection strainer. 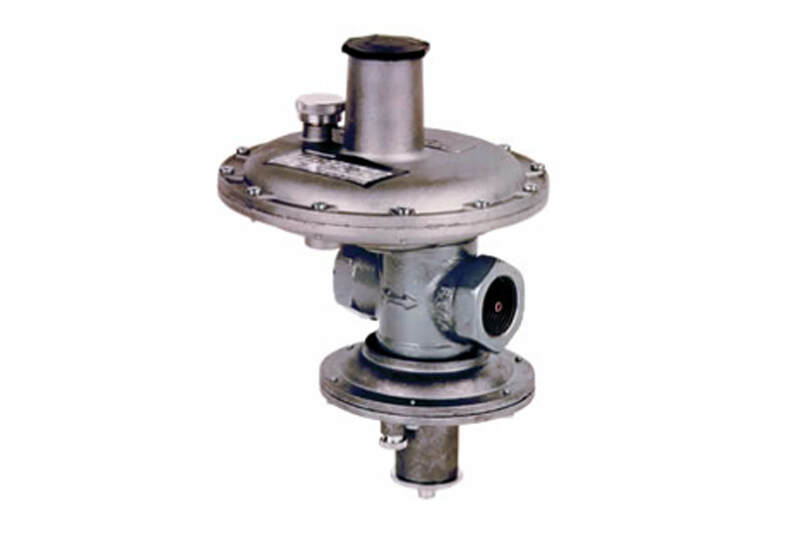 The RB 4000 pressure regulator is designed for industrial applications, district station applications, and large appliance regulation where fast response is required. 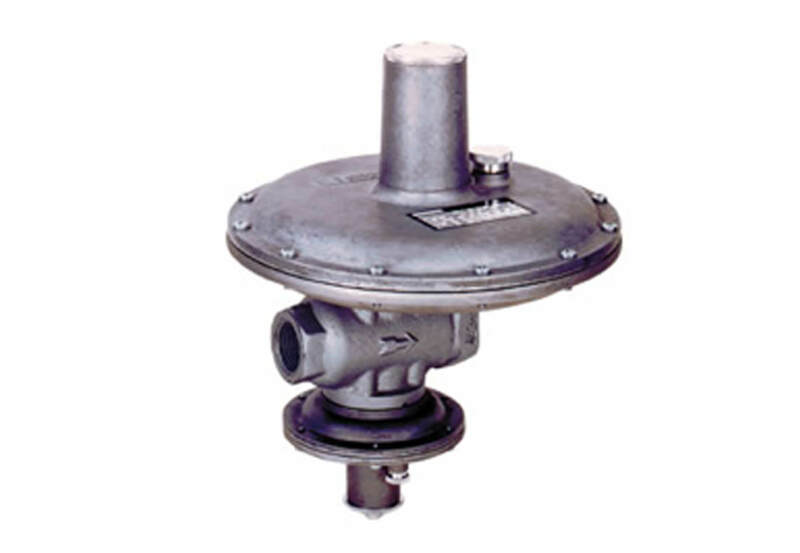 The balanced valve design provides constant outlet pressure under all inlet pressure conditions. The unique built-in pulsation dampener allows for almost infinite flow rate turn-down. All types are fitted with a mistake-proof SSV by-pass. A robust, efficient noise abatement cage can also be incorporated (optional). 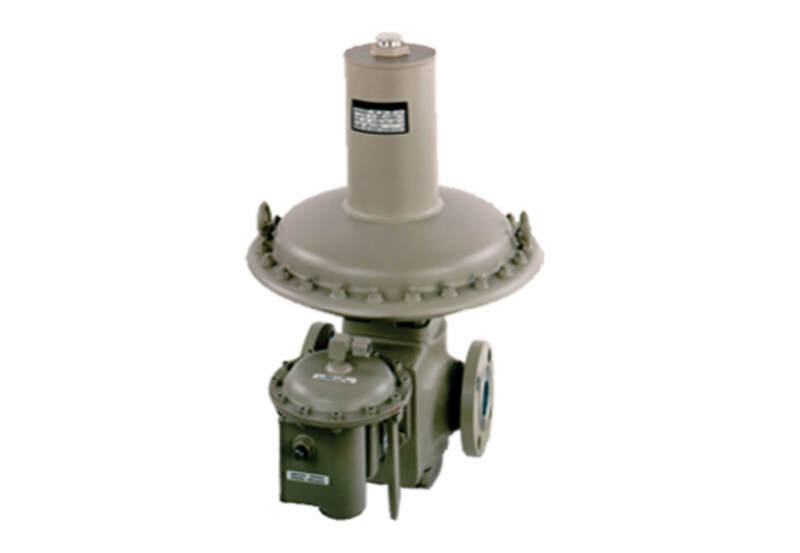 The RB 4600 series is designed to provide extremely accurate gas regulation over a wide range of flows and outlet pressures. Typical applications include large commercial and industrial installations and district stations. The RB 4600 features a compact, multi-range pilot system that is easy to use, including strainer and feeder. Integral shut-off valves for over and under-pressure protection are available.